The Supermoon was absolutely magic. 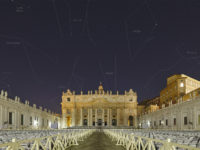 This is the shortest way to describe its show last night, when we admired it from Rome, sharing the sight live with many thousands of people worldwide. 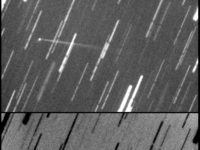 While of no scientific value, it was a very precious opportunity to invite people to look up: thanks for this, Supermoon! 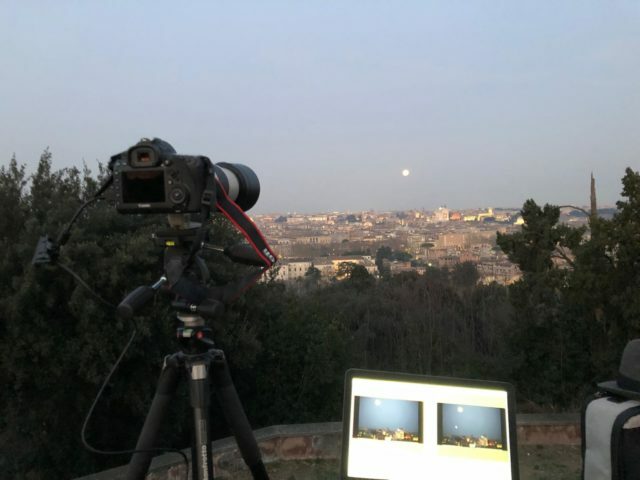 As the old friends of the Virtual Telescope know, we love admiring the full Moon at sunset, when it rises above a still diurnal panorama. 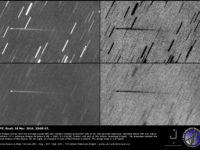 This makes possible to enjoy our bright satellite before it gets dazzling in full darkness, also being low above the horizon and easily aligned with monuments or elements of our skyline, for an even more fascinating experience. 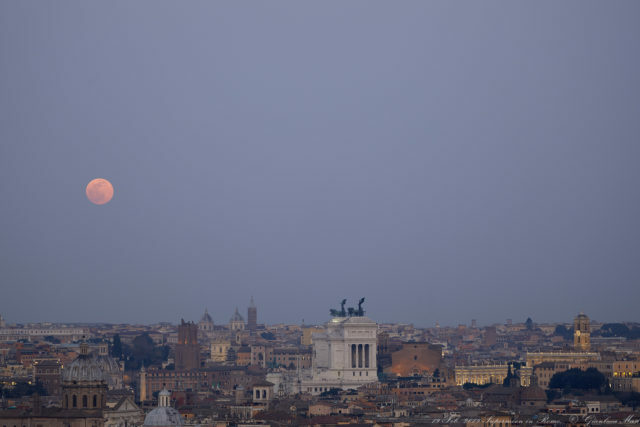 The 19 Feb. 2019 Supermoon was the largest full Moon of the year, a special year celebrating the 50th Anniversary since the Apollo 11: so, we had many reason to share the event from you, online, adding the unique bonus of Rome and its skyline, with its legendary monuments. 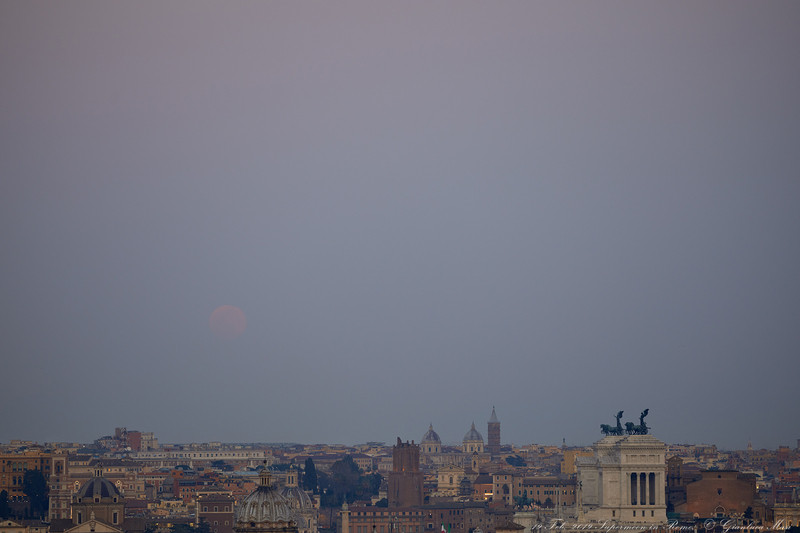 I went to the Janiculum Hill well before the sunset, offering a nice view on the Eastern horizon, where the Moon was going to rise. 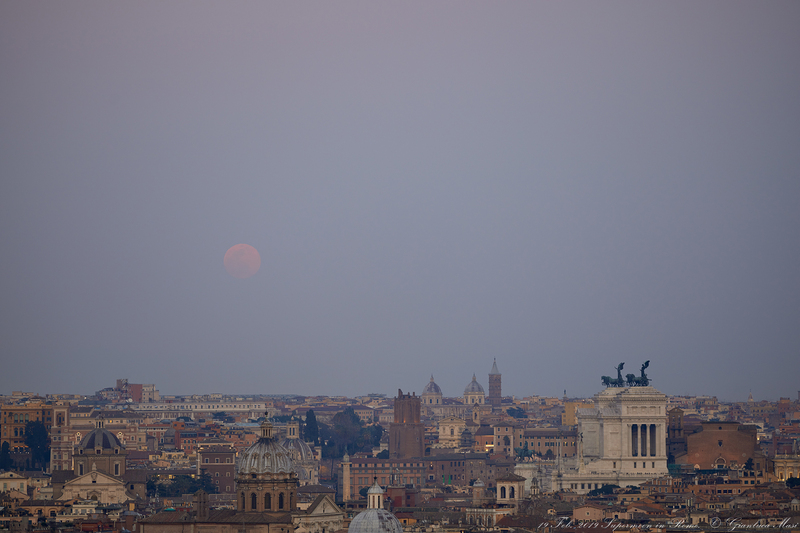 I did some calculation to carefully pick up the right spot where to set up my imaging gear: I wanted the Moon hanging above some monumental symbols of Rome, like the Altar of the Fatherland, the Senatorial Palace on the top of the Capitoline Hill, the Ara Coeli Basilica and more. The sky had been bad for most of the day, but at sunset it started clearing in the East, where we had to look. 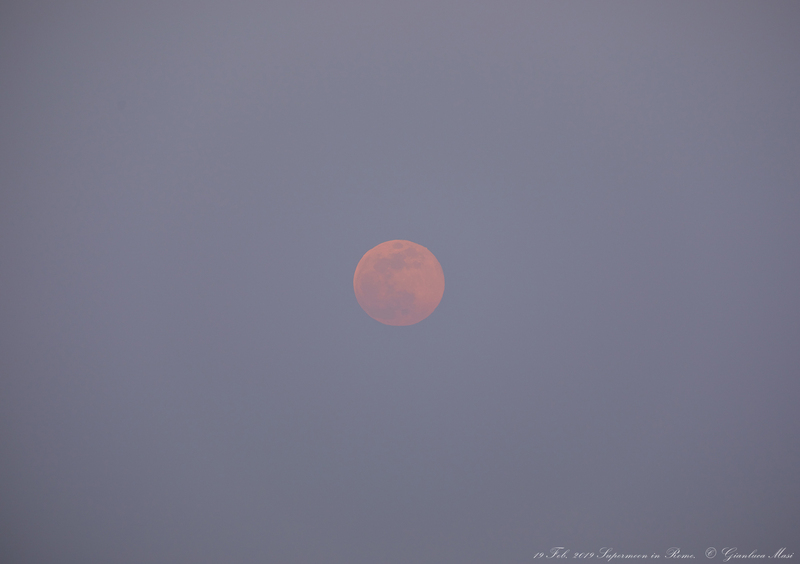 There was a residual, very thick haze and I expected that could make the Moon significantly redder. 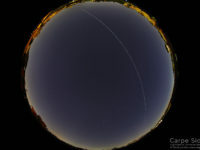 Once everything was ready, I just had to wait for the Moon, carefully looking East, to catch our satellite as soon as visible through the dense mist. 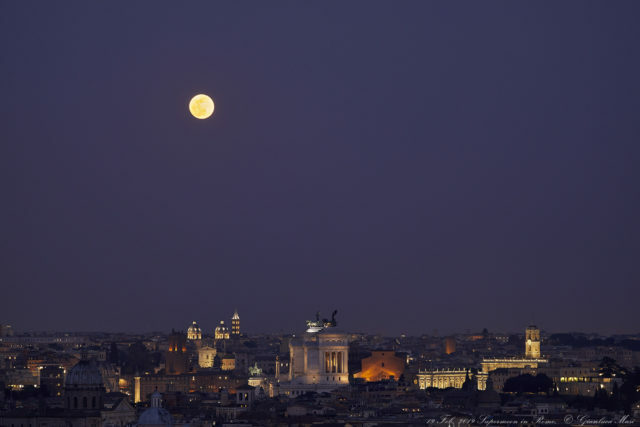 Many people were there for the same reason and when I finally saw a very pale Moon and I shouted: “the Moon!”, everyone looked where I was pointing my finger! 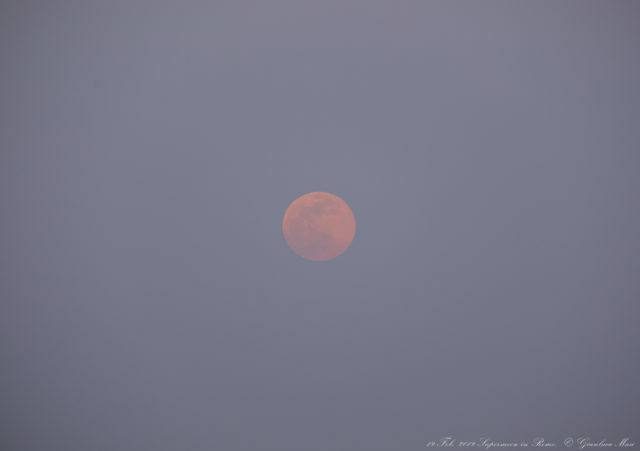 Trust me: I was amazed to see such a very pale Moon, with a truly red hue, due to the very dense haze I mentioned. I do not remember to have seen something similar in the past. It was magic, many casual stargazers believed there was an eclipse ongoing, because of the strong red dominant, even more apparent a few minutes later, when the Moon was a bit higher above the horizon and brighter. I managed to capture this unique moment, while the live feed was smoothly sharing the view and my comments with many thousands of people from all around the planet. 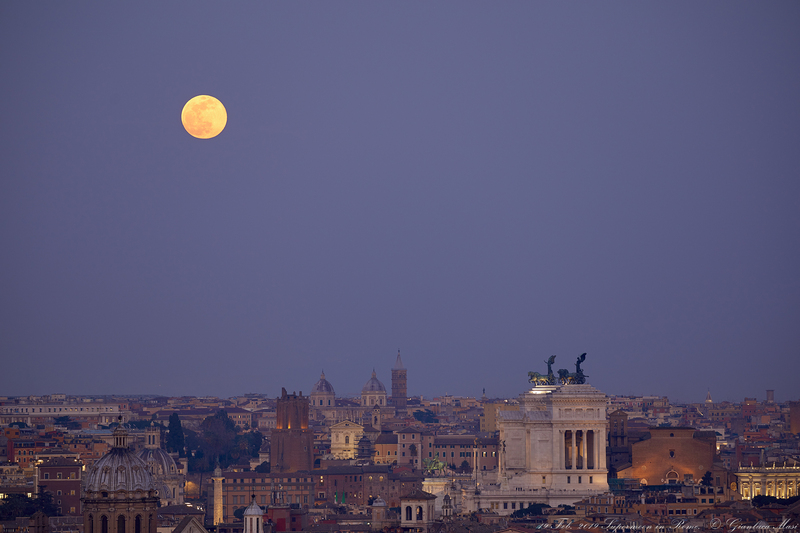 It was hard to move our eyes away from that magic Moon and it unique colors. To give you a better idea of the special color we were admiring, here it is a close-up of the Supermoon, still in a relatively bright sky. 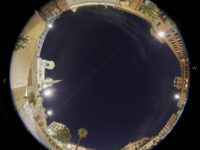 As you can see, the shape of the lunar disk is a bit distorted by the turbulence of our atmosphere, as the Moon was just a few degrees high in the sky. Minute after minute, it was darker and darker all around, and the show was rapidly changing: with a higher Moon, its color was gradually less red, shifting to its more traditional hue and brighter, making harder for me to capture images where both the city and the Moon were correctly exposed. 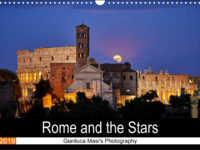 I hope this reportage could bright to you the feelings and emotions I could breath while I was there and that it will feed your curiosity enough to push you outdoor and look at the sky this very next night.